Called by the author himself as the “first real story” of Middle-earth, J R R Tolkien’s latest book will be hitting shelves in August this year. According to Mashable, the book titled The Fall of Gondolin will be releasing 45 years after the death of Tolkien. Edited by Tolkien’s son, Christopher Tolkien and illustrated by The Hobbit and LOTR artist Alan Lee, the book’s announcement came as a surprise – even to Tolkien scholars. 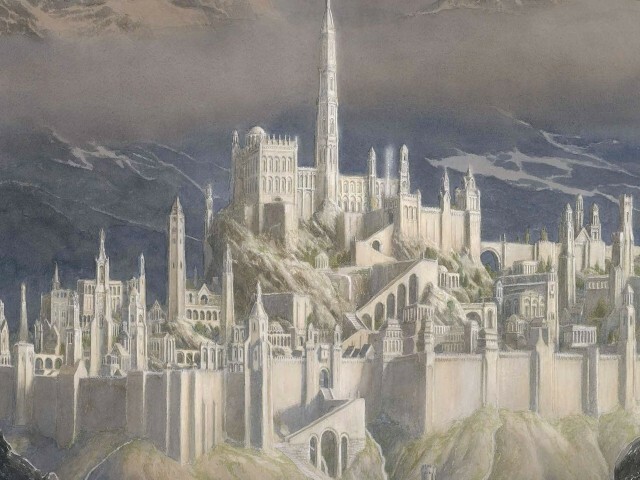 The Fall of Gondolin is a tale of a beautiful, mysterious city that has been destroyed by dark forces. It tells the story of the first dark lord, Morgoth trying to discover and destroy the hidden city of Gondolin. First encounters with orcs, balrogs, dragons and elves along with an appearance of sea-god Ulmo will be a part of this book. 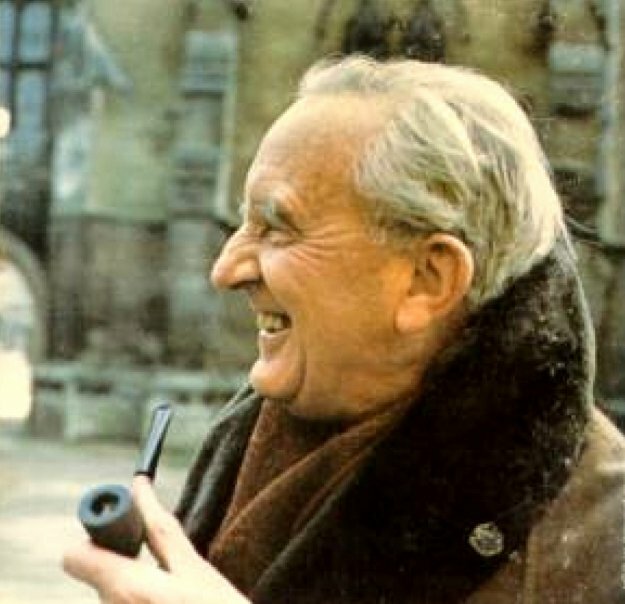 The upcoming novel was written by Tolkien while he was in the hospital after World War 1, reported The Guardian. Drawing inspiration from real life incidents, The Fall of Gondolin will feature one of the largest battles in fiction history.